What a great little boat this Big Fun is. It is as if she has just come from the showroom. Having been garaged all its life and with only 14 hours use. Amazing. She has just been fully serviced by our local Yamaha main dealer (who sold the boat/engine new) and a new cambelt fitted as well. 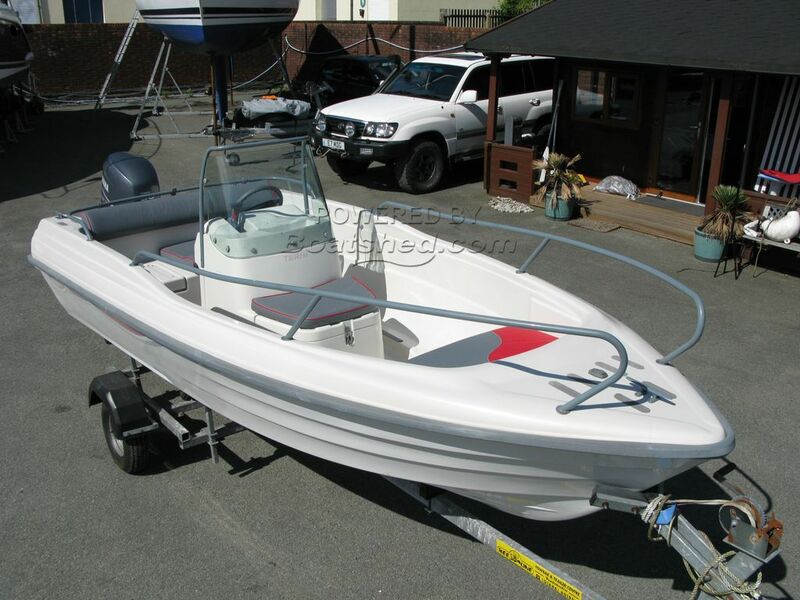 This Tehri Big Fun has been personally photographed and viewed by Mike of Boatshed Wales. Click here for contact details.